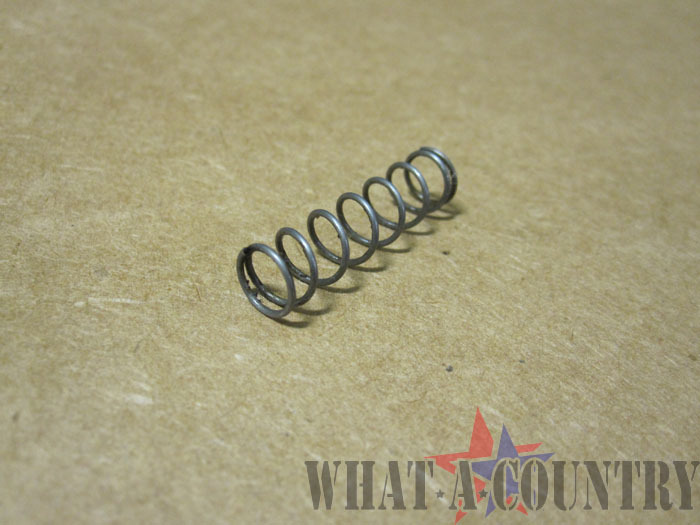 Original Colt AR-15/M16A1 magazine catch spring. 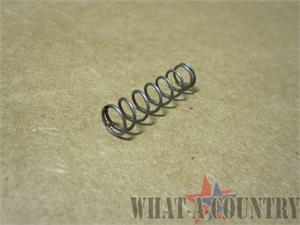 These parts come from original Colt 1970's era M16A1 export rifles. Price shown is for one piece.